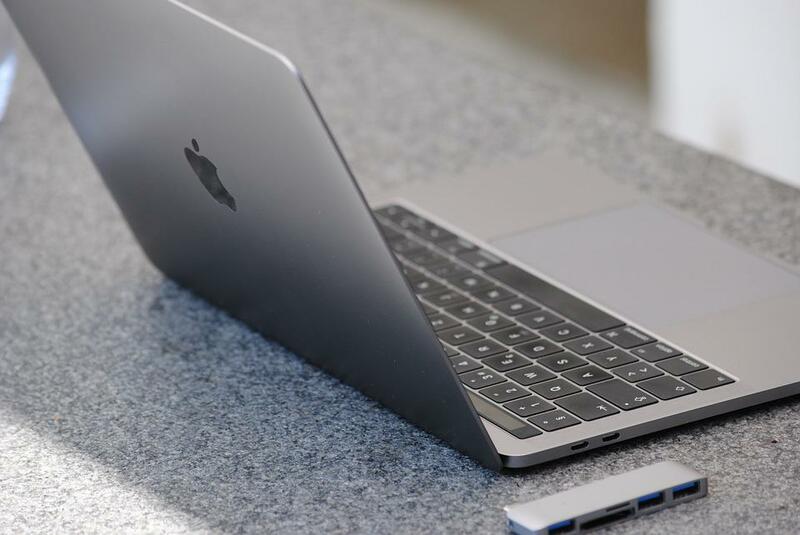 Several users have filed a class action lawsuit against Apple, accusing the tech giant of creating a keyboard design for its MacBook models that makes the devices more prone to getting sticky keys, literally. The lawsuit is a result of dozens of complaints about the devices. MacBook users have even signed a petition urging the company to recall the devices that were released after late 2016. The petition accrued 21,000 supporters. Users are disgruntled because they cannot fix individual keys. Instead, they must buy a new keyboard whose retail price is $700. According to court documents, the keyboard design in a laptop or notebook is essential because typing remains the primary purpose of the devices, over time. In 2015, Apple rolled out a MacBook that had a slimmer and more compact keyboard. The new design was based on a novel key switch mechanism called the “butterfly”. Apple used the new keyboard on the 12-inch MacBook laptop and its MacBook Pros starting in late 2016. The new mechanism replaced the scissors-shaped one, which is the default key switch mechanism for most laptop keyboards. The new mechanism was designed to give stability and higher responsiveness to the keys. Instead, the new design led to multiple headaches for users. Plaintiffs complain that when debris or dust reaches a key, it causes the keyboard to become unresponsive to keystrokes. This happens even when minimal amounts of dust reach the keyboard. Unresponsive keyboards in a MacBook or MacBook Pro render the devices unsuitable for use. One such device costs around $1,700. Plaintiffs are upset because the iPhone maker had allegedly failed to disclose that the keyboards were faulty. Such info would have prevented many users from buying the devices, according to the suit. Users also complained that the problem persists even after repair.